Get up close, meet the pilots, and take pictures! 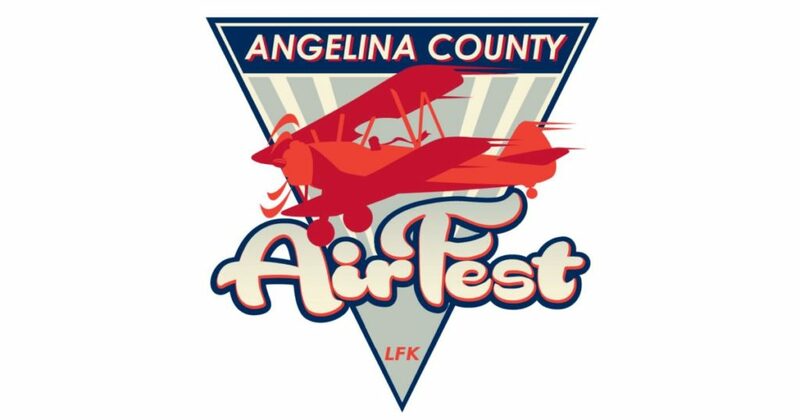 The 3rd Annual Angelina County AirFest will be on Saturday, October 6, 2018, featuring Randy Ball (Mig 17), Jeremy Holt (Pitts Pegasus), Justin Lewis (MicroJet), Mike Galloway (Extra 300), Kevin Moore (L19 Bird Dog), and headline acts Kyle Franklin Comedy and Dracula Biplane! More will be added. Get up close, meet the pilots, and take pictures! Gates will open at 9:00 a.m.
We recommend that guests attending the show bring their own lawn chairs to spectate. NO coolers, NO large bags, NO smoking, and NO hand held radios will be allowed in the gates! For tickets and vendor/exhibitor information, please contact Brian Crews at 936-366-3013.